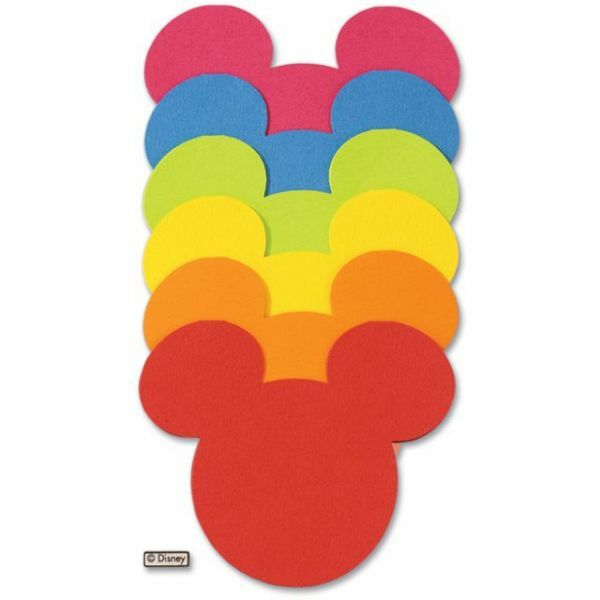 Disney Journaling Cards - EK SUCCESS-Disney Journaling Cards. Decorative blank cards that are perfect for journaling on scrapbook pages, gift tags and place cards. Available in a variety of themes. Size, shape and colors vary by design. Imported.